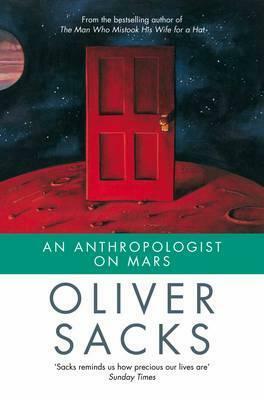 One of the neurological case studies in Oliver Sacks’s remarkable book An Anthropologist on Mars (1995) involves Dr Carl Bennett, a surgeon in British Columbia who has Tourette’s syndrome. Sacks spends a lot of time with Bennett at home, work, and play, to learn more about the condition and how it affects his daily life. People with Tourette’s are often depicted stereotypically as beset by elaborate physical twitching and involuntary swearing and the like, but this oversimplifies a very complex condition. In Bennett’s case the Tourette’s never affects his surgery, but outside of such contexts the compulsions of touching and vocalising do present to a striking degree. ‘What does it mean?’ I asked.